Hunter Henritze has worked with Lincoln Property Company since 2006. Most recently, Hunter has been co-head of Lincoln’s Atlanta office leasing team consisting of six people and approximately 9 million square feet of office product in every major submarket of Metro Atlanta. In this role, Hunter has helped lead the strategic execution of new 3rd party leasing assignments resulting in hundreds of transactions valued in excess of $350 million. Throughout his career, Hunter has represented some of the most respected institutional and private owners in the industry including LPC Advisors, The Blackstone Group, Equity Office, The Brookdale Group, Terra Cap Management, Met Life, HD Realty, AEW, Glenfield Capital, Highbrook Investment Partners and Colony Realty Partners. Prior to his current role, Hunter was charged with sourcing potential Acquisitions which included the valuation and negotiation of office and industrial assets within Georgia and Florida. Hunter is a native Atlantan having attended Marist High School and the University of Georgia. 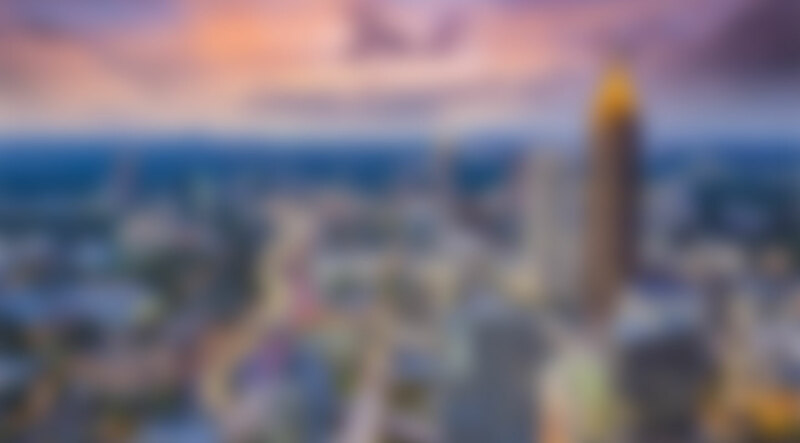 He is a licensed sales person in the State of Georgia and an active member of the Atlanta Commercial Board of Realtors and the Young Council of Realtors (YCR).